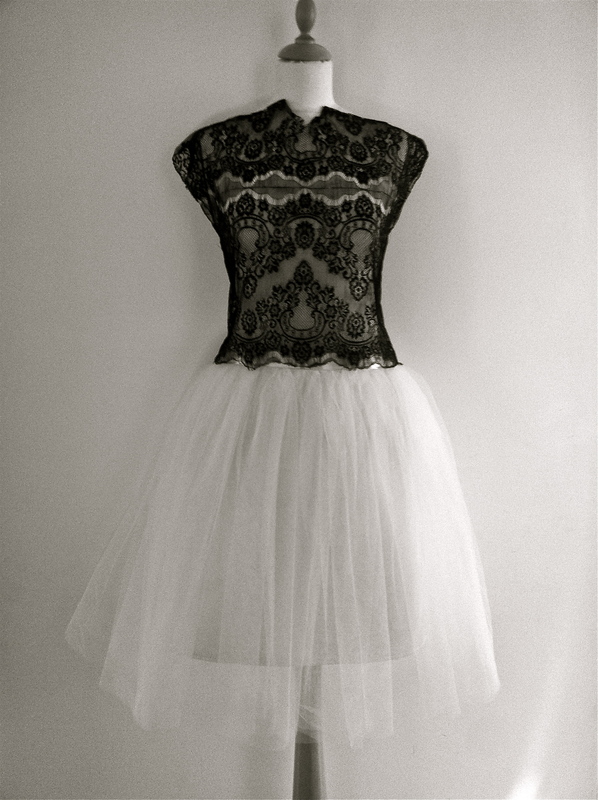 I got an nice email where women was asking if she is crazy, but she wants to have a tulle skirt. Just the same kind of as her daughter has. I told her: Absolutely you can!! Why not? If you just choose the right kind of tulle (veil or bridal) you can look great! Or what you think about it? Is tulle skirt more for little girls. I think is all about the attitude! You don´t need to look like a princess or a bride if you choose your shirt and accessories well. This tulle skirt is made with this pattern: Click As you can see the same pattern goes easily with kids and women´s tulle skirt. 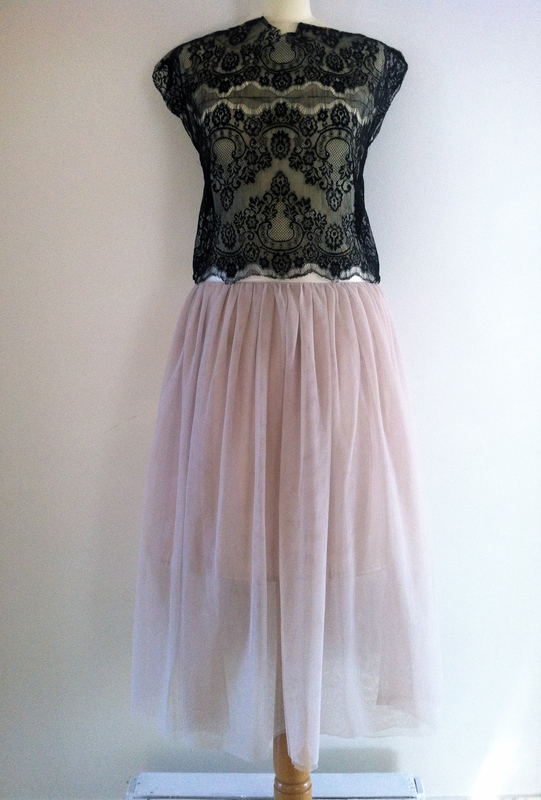 For this tulle skirt I multiplied waist measure by three. And with this skirt I multiplied waist measure ONLY BY TWO!! So it wont be so fluffy.